Spidi There are 5 products. 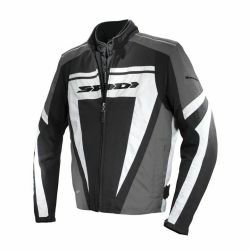 hi-tech jacket designed for winter and mid season touring and enduro. 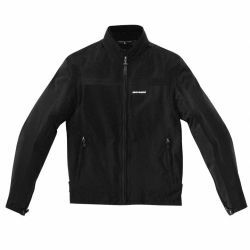 A technical, aggressive looking jacket designed for sport riders eager to find a suitable product even for colder times of the year. 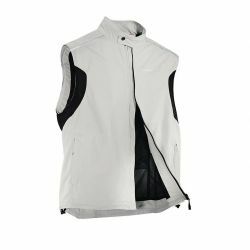 Vest for urban mobility, protects against smog and air on his chest for all the customers who come in summer to work with classical items of clothing. 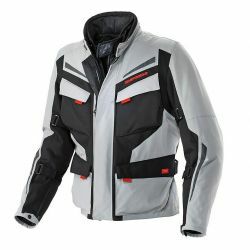 Excellent fitting and good balance between linear design, safety performance and quality of materials. 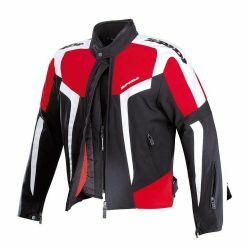 An aggressive looking sport bikes jacket, directly inspired by MotoGP experience.